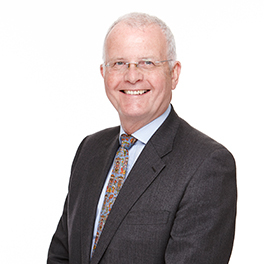 Led by Keith Beecham, CEO of Visit Jersey, the team is made up of 14 individuals drawn from a wide variety of backgrounds and experience who are passionate about making a difference for Jersey. Through our network we gather market research, develop and maintain relationships with media and influencers, work with the trade and on-island partners to ensure that Jersey is being sold to the customer. Thanks to our digital expertise, we ensure that relevant content is distributed to the customer through the right channels at the right time. We work collaboratively to tell Jersey’s story. Keith agrees the Visit Jersey strategy with the board and delivers. 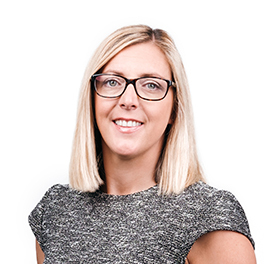 Rachel provides day-to-day support for the CEO and assists with the smooth running of the office and lead on financial and IT liaison with external accountant and IT suppliers. 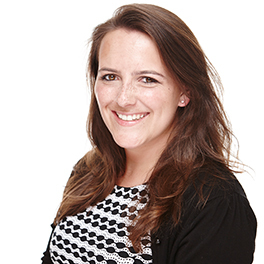 Rebecca is responsible for developing content to support marketing initiatives and executing Visit Jersey's PR programme. 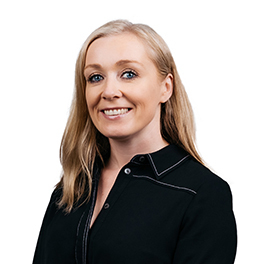 Sarah provides support for all marketing plans, campaigns and activities, with particular emphasis on ownership and development of digital marketing assets and channels. 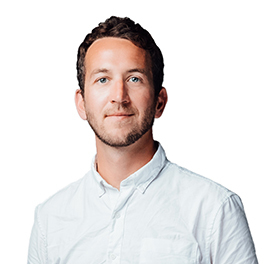 Ben leads on creating, managing and delivering seasonal marketing campaigns that leverage the destination brand. 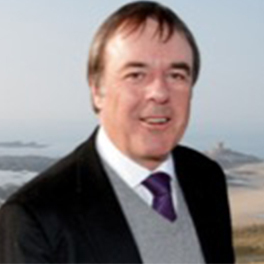 Ben's focus is to help connect visitors to an emotive bookable experience and build Jersey’s tourism brand and reputation. 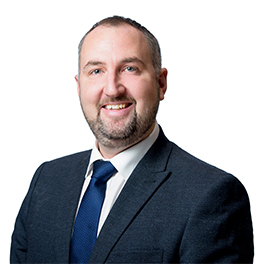 David ensures that we make best use of market intelligence in the development and delivery of our strategy and that we help our stakeholders to understand the story behind the numbers. He is responsible for developing an evaluation strategy so that we truly understand the outcomes that we deliver through a meaningful basket of metrics. Oliver provides leadership for all Corporate Service issues. He ensures relevant information is available to potential and actual visitor and oversees the successful operation of the Tourist Information Centre (TIC). 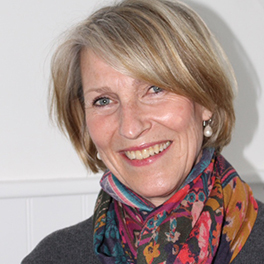 Meryl is responsible for developing and implementing a strategy for supporting the development of the tourism product, including events that will enhance Jersey’s competitiveness and deliver increased visitors. 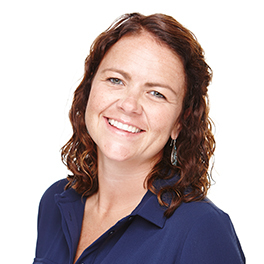 Jennie helps develop and mentor tourism industry partners to be more competitive, grow their sales, elevate the visitor experience and develop their product. 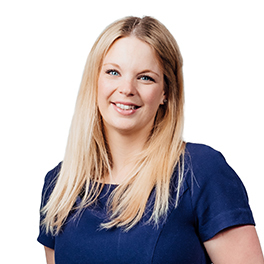 Jennie supports Jersey’s tourism industry to develop year-round visitor experiences, fosters growth through partnerships, workshops, training and is an invaluable resource for industry at large. 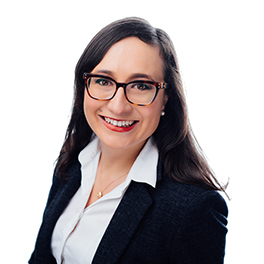 Specifically, Jennie manages the partnership programme for the accommodation and activity sector, building industry engagement with STR and the AA. The Events Executive is responsible for increasing tourism export earnings, targeting increased events visitor numbers and spend primarily in the shoulder seasons through business development and marketing activities. The role is to attract and facilitate events through guidance, support and leadership. 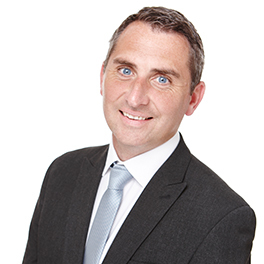 Rhys Powell, Sales & Marketing Director, Hills Balfour has been appointed to influence travel distribution and specifically identify, court and capture new sources of visitors via off-island travel trade buyers on behalf of Visit Jersey. This will include traditional tour operators, OTAs, and carriers, both scheduled and charter. 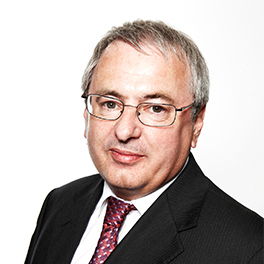 Keith joined as Chief Executive Officer at Visit Jersey in April 2015 with responsibility for agreeing the strategy with the board and delivering. 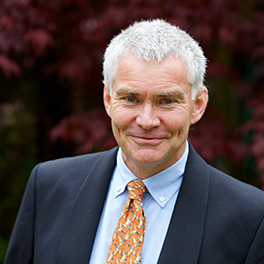 Keith has 20 years’ experience at VisitBritain, most recently as Interim Chief Executive. 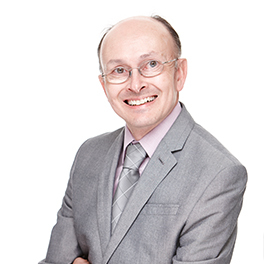 Kevin provides interim management and consulting services to a number of organisations in Jersey, as well as being a non-executive director for a number of Jersey companies. 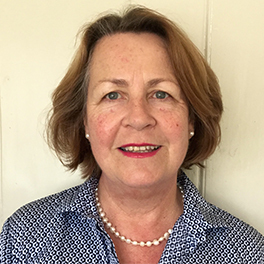 Catherine is the Co-Founder and MD of 101 Holidays Ltd a portal of six unique travel inspiration websites with over five million users per annum. 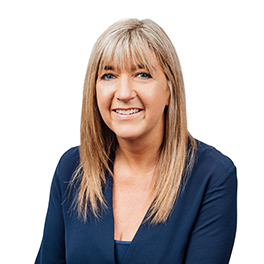 Working alongside top travel journalists, Catherine heads up the business, working with around 300 of the UK’s top travel companies and accommodation providers. Born and bred in Cork, Southern Ireland, Tim grew up helping out at their family grocers, before moving to Middleton. After studying Hospitality at Hotel & Catering College in Ireland, Tim came to Jersey. His career started with The Seymour Group of hotels and went on to spend 10 years working for the Guiton Group. 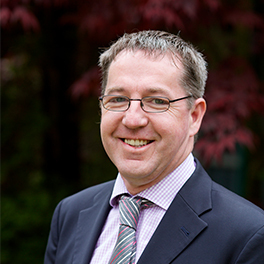 Since joining La Mare he has developed the brand within the local market and recently expanding into the UK market. Mike oversees the development and direction of Les Ormes' operation across all aspects. Key products being 68 units of self catering, residential houses plus various sports products including a golf course, indoor football, tennis, netball, gym, pool and various concessions from retail, beauty, catering, high ropes, swim school. 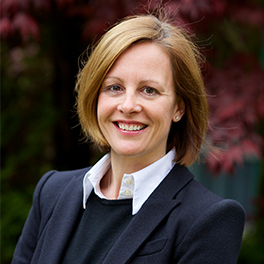 Sam is a highly qualified marketer with more than 20 years’ experience of both public and private sector communications. 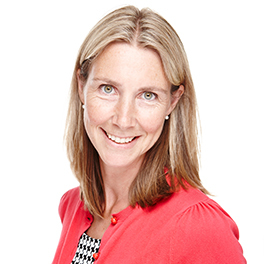 Before ORCHID Communications, she worked at NatWest's head offices in London then joined Jersey Tourism to deliver PR, marketing and brand campaigns for both tourism and Jersey Royals. 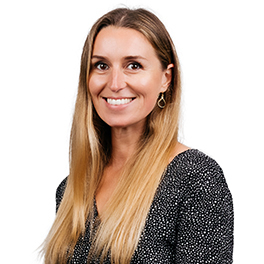 She founded ORCHID nine years ago and has won CIM Agency of the Year twice, multiple marketing and campaign awards and, in 2012, IoD Small Business Director of the Year. 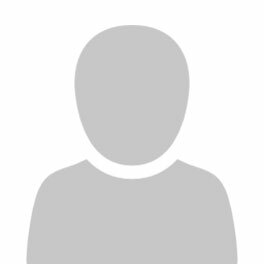 With excellent planning, financial and campaign management expertise Sam is a recognised marketing and communications thought leader.